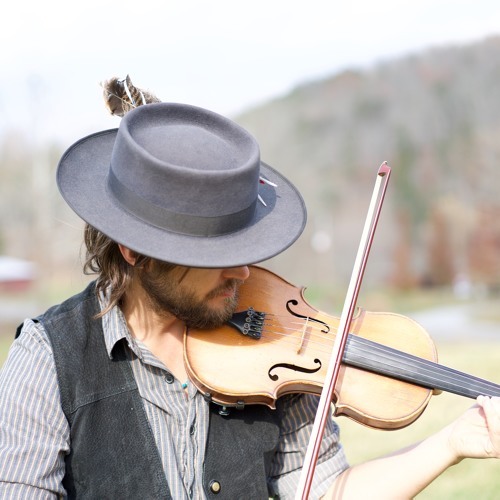 Chance McCoy is a Grammy winning indie folk musician from the Appalachian mountains of Harpers Ferry, West Virginia. In 2012 he was living in a cabin, struggling to survive teaching fiddle lessons, when a cold call from Old Crow Medicine Show landed him a spot in the acclaimed string band of 'Wagon Wheel' fame. Lending his talents as a virtuosic multi-instrumentalist, singer and song writer, his work on the bands next album 'Remedy' earned them a Grammy. Chance has performed with Mumford & Sons, Ke$ha, Willie Nelson, The Lumineers and many more acclaimed artists.